Who is Dominic M. Liddell? “Dominic is an educator, coder, digital marketer, and social entrepreneur that began his professional career in technology in 2006. 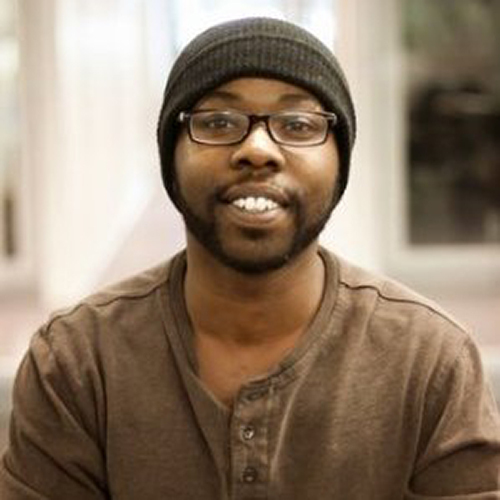 Prior to founding Coding While Black, Dominic founded and operated Apex Website Services helping entrepreneurs develop and maintain their online presence. Dominic is passionate about using his knowledge of how humans learn and experience as an educator to support other black individuals in building their dreams and reaching their goals. It’s this passion that led Dominic to found Coding While Black and the Black Entrepreneur Nexus.